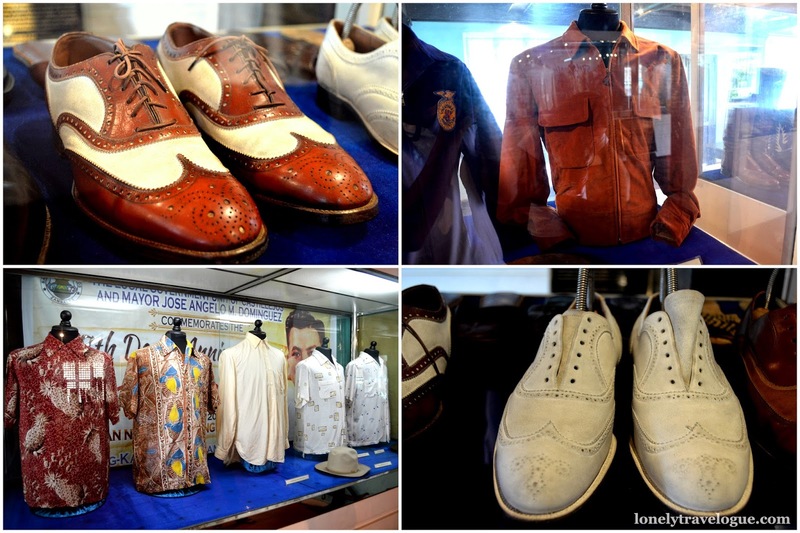 Before we soaked ourselves in love in the cove of Zambales we first paid homage to the most well-loved president in the history of the Philippine history – President Ramon Magsaysay. 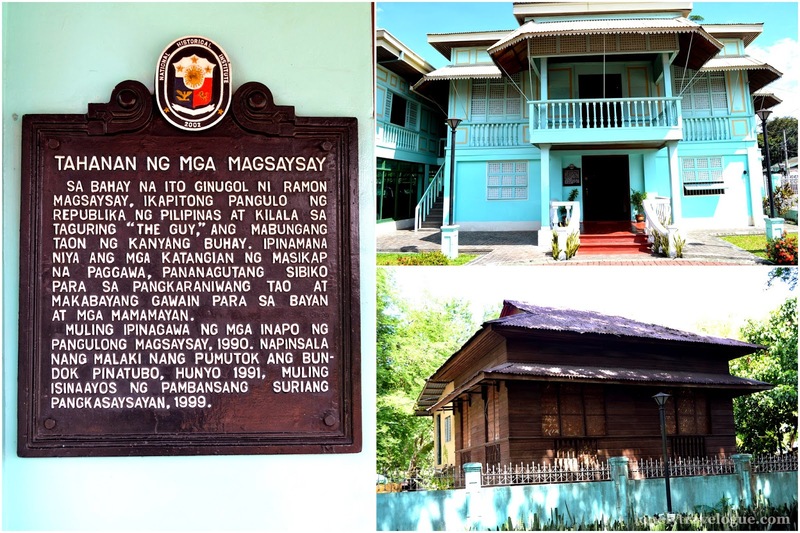 The Ramon Magsaysay House is not the original house of Ramon Magsaysay rather its purpose is to house the memorabilia of the great president. We were supposed to meet the curator or the museum who is my classmate in graduate school but he had to go back to Manila for some personal stuff. Good thing though the guard and the maintenance man was kind and accommodating enough to accompany us. The House can be easily spotted along the main road in Castillejos Zambales. Those who love old houses will easily noticed the house. Its architecture is Hispanic. 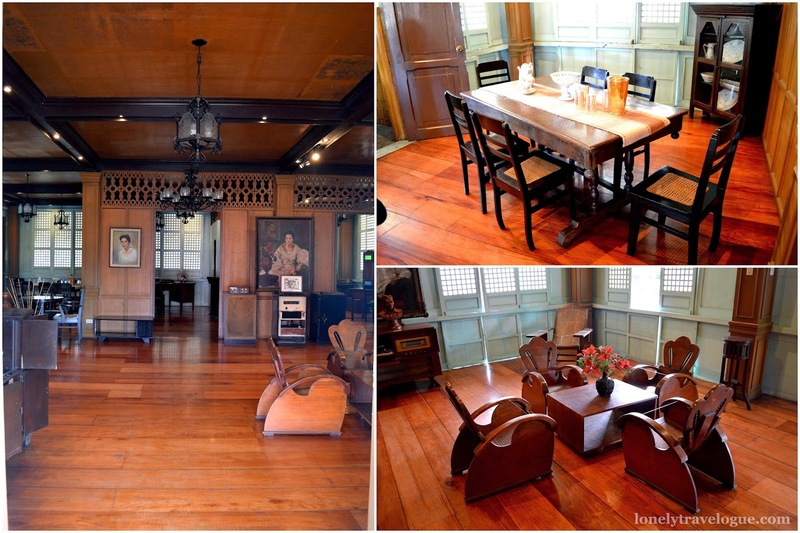 Though some characteristic of an old Filipino house is missing like the basement for horse cart. I was informed that the house was renovated to withstand the test of times and be preserved for the next generation. 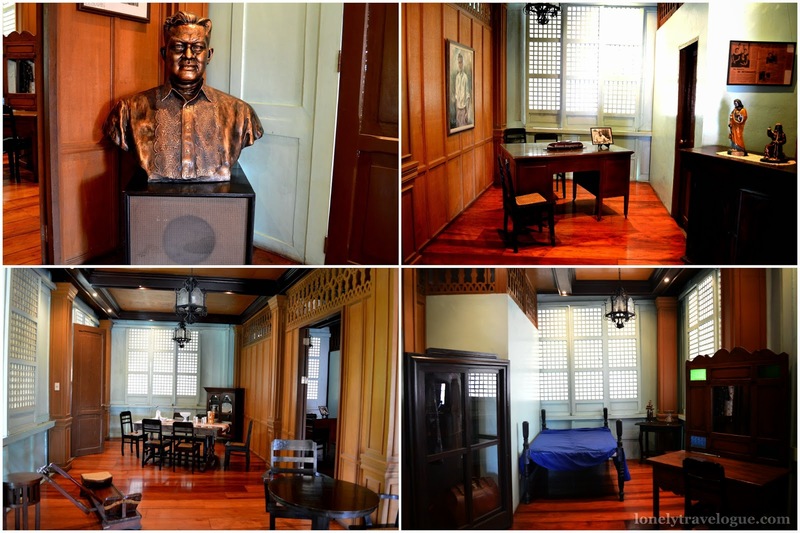 President Ramon Magsaysay is the 7th president of the Republic of the Philippines. He came from a well off family from Zambales. President Ramon Magsaysay is a tall man at 5'11"
Ramon Magsaysay was knows as the "Idol of the Masses" The people then loved him for his genuine leadership style. I remember in my Sibika at Kultura that President Ramon Magsaysay was instrumental in the surrender of the leader of the insurgency group HUKBALAHAP, Luis Taruc's. This Cadillac was the Presidential car of Pres. Magsaysay. This was the presidential car up to President Marcos time. You wouldn't believe if I tell you that this 8 cylinder car is still functioning. 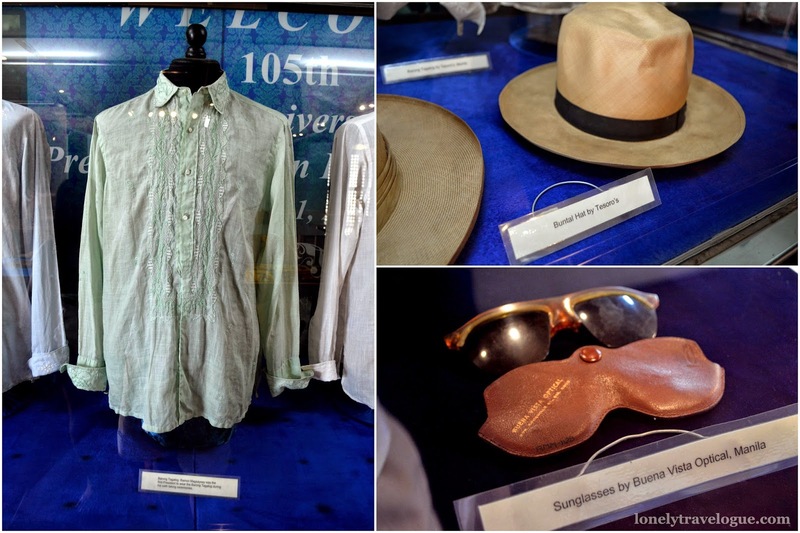 The President Magsaysay died in a plane crash in Cebu. He was in Cebu for a speaking engagement. According to our guide the reason why "Mt. Pinatubo" the name of the presidential plane, crashed was because the people gave a lot of mangoes to the president. Of course the president is kind enough to accept the blessing thus Mt. Pinatubo overloads. It was the first time I've heard this reason why the plane crashed. 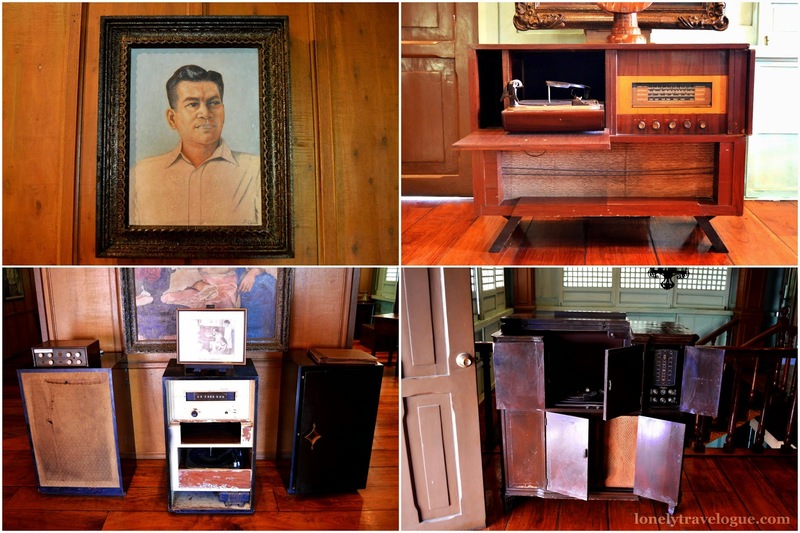 Tell the driver drop you in the Magsaysay House in Castillejos. They know it.